Making sure kids of all ages are safe online is extremely important, and we take it very seriously. 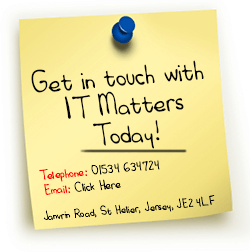 IT Matters and the JET group of companies work extensively with schools on Jersey and beyond, and has the knowledge and experience to ensure that teachers and parents have control of what kids are doing online. We also provide advice on the best ways for parents to work with kids to educate them about online safety issues. 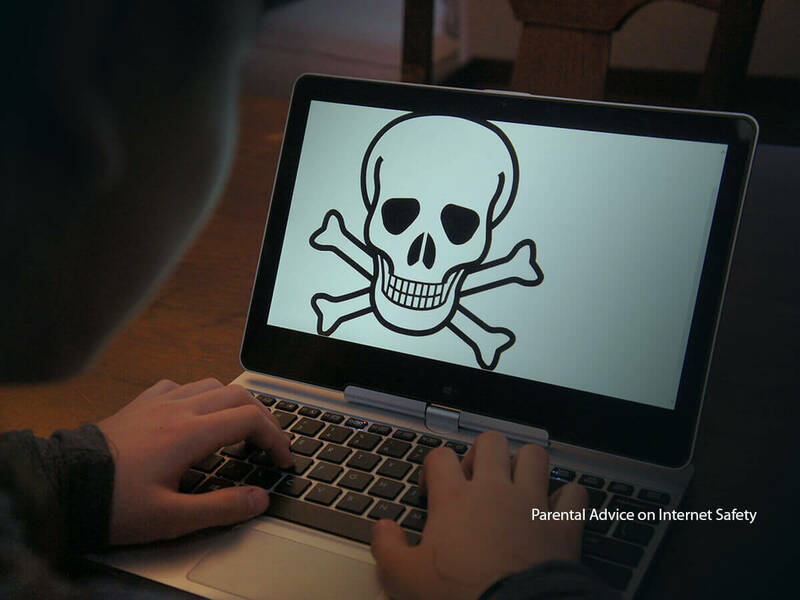 If you have any concerns about children and the internet, call us, and we’ll do our very best to give you the advice, information and protection measures you need.